In Business is a networking and training organisation that is here to help you learn new business skills through our educational seminars and workshops, while growing your network of professional advocates through networking. At In Business, we’re passionate about helping you spend valuable time working on your business. Our fortnightly meetings include seminars and workshops delivered by experts in their field to enhance your business know-how, providing you with real-world skills you can apply to improve and grow. You also have the opportunity to meet other business owners and professionals, build relationships with them and discover how you can help and support each other. 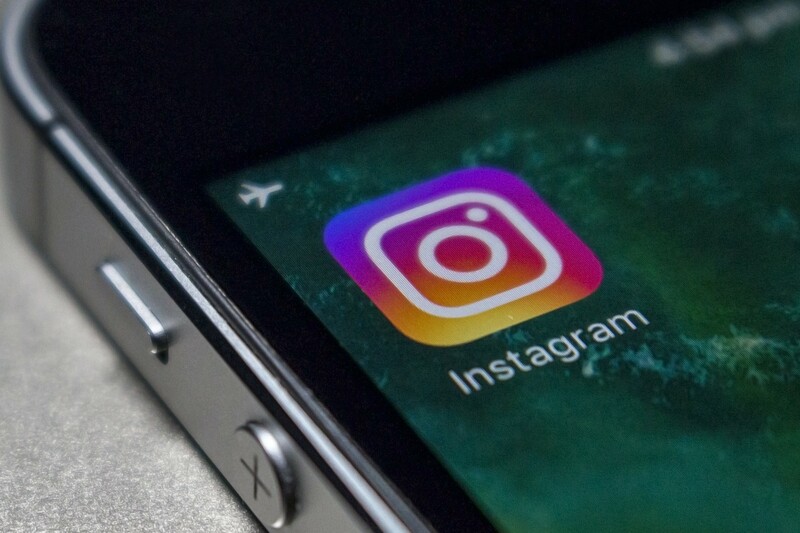 Of Instagram’s 1 billion monthly active users, more than 500 million of them use the platform every day. So, it would make sense to use it for your business. Come along and find out how this growing social media platform can help you to connect with your audience. Richard Ashby will be giving us some pointers on how to get the best from this platform plus some great networking too! Come along and gain some valuable knowledge, make connections through the open networking session, have a mini 1-2-1 with a fellow networker and the breakfast is quite health too! All this for £10. Registration is from 9.00am and the meeting starts at 9.30am. 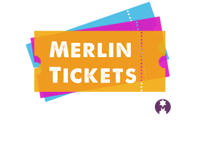 Ticket includes room hire and breakfast, choice of bacon or vegetarian sausage sandwiches, healthy option, fruit and pastries.